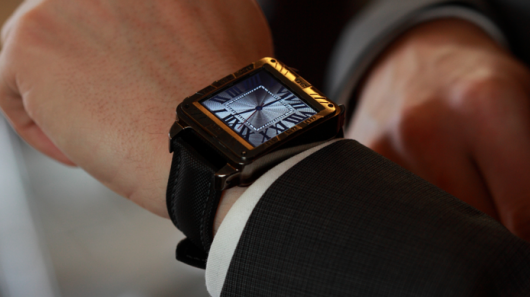 Like it or not, the smartwatch revolution is here. 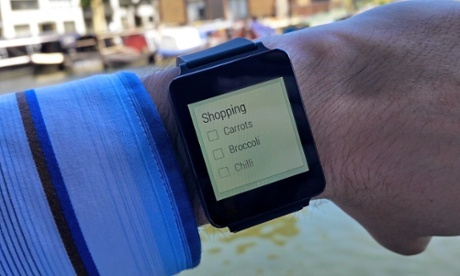 Most major manufacturers have released or are actively developing a smartwatch. After years of speculation, people can finally walk around with a James Bond-style device on their wrist. 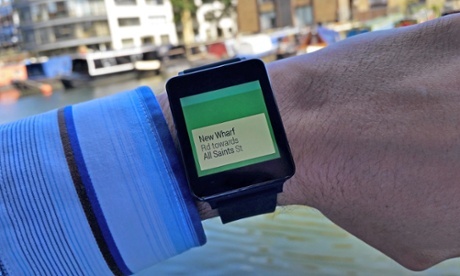 But many Android fanboys are totally ambivalent to smartwatches. They don’t care about having a smartphone on their wrist when they already have one in their pocket. In some situations, pulling out your smartphone is not a big deal. In others, however, it can be difficult or even forbidden. In class, for example, pulling out your smartphone to check messages can be obvious and distracting. Some workplaces forbid excessive cell phone usage at the desk. 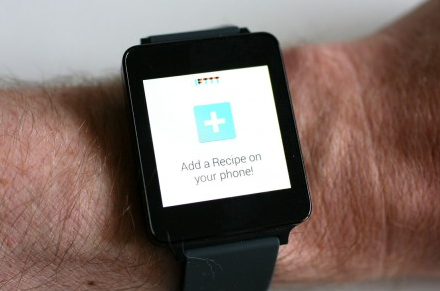 With a smartwatch, checking notifications is as easy as glancing down at your wrist. If you’re driving, you don’t have to squirm to get your phone out of your pocket – you can quickly glance down at your watch. Some people believe that watches have fallen out of fashion ever since we started using our cell phones to tell the time. Others believe that watches are a greater symbol of refinement today than ever before. There are some people out there who just like to wear watches. If they’re going to spend $200 for a watch, they might as well make it a smartwatch. While some smartwatches are obvious electronic screens which don’t really complement your outfit, other smartwatches are designed specifically to enhance your outfit and resemble normal, high-quality watches. Out of all the benefits listed here, this is the one most important to me: when you’re out running or on a bike, taking your phone out to switch the song can be a hassle. If you’re biking on the road, it can even be dangerous. 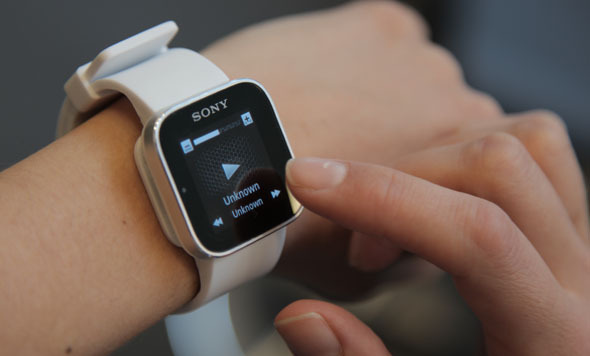 When you have a smartwatch, switching the song is just a flick of the finger away. You can quickly glance down, see which song you’re listening to, and change that song without breaking your stride. Additionally, the smartwatch’s wireless capabilities allow you to keep your phone in your backpack, purse, or handbag wherever you go. If you have a pair of wireless headphones, you’ll never need to pull out your phone again! Today’s most popular running apps all have smartwatch apps. RunKeeper’s is particularly popular. No matter what kind of workout you’re doing, a durable smartwatch can help you maximize workout time. If you’ve ever looked at your phone’s battery usage chart, then you’ve probably noticed your screen is the number one battery life user on your phone. Lighting up that beautiful HD screen takes a lot of energy. Your display may account for 60% or more of your battery usage. When you buy a smartwatch, you’ll need to activate your Bluetooth signal. Bluetooth burns a lot of energy. However, when you use your smartwatch to check notifications, you don’t need to activate your screen as frequently. Many Android users have found that this balances out to greater battery life savings. If you use your smartwatch as a replacement screen, then you can save a lot of battery life. Well, good for you, Aaron! Some people get a thrill out of buying new gadgets and, at an average price of $200 or less, smartwatches aren’t prohibitively expensive – although they’re probably not cheap either.